Discovering mold in your residential or commercial property can be frustrating and scary. Typically, home owners and business owners do not budget for mold removal services. It is common and recommended to do your research on mould and understand the importance of effective mold remediation. The internet is cluttered with DIY articles and step-by-step methods to remove mold. However, as experts in the industry, it is advised that mold removal must be completed by a professional and experienced restoration company. Canada’s Restoration Services is an IICRC certified and insured restoration company specializing in mold inspections and mold remediation. We conduct free mold inspections as a service to our valued clients. 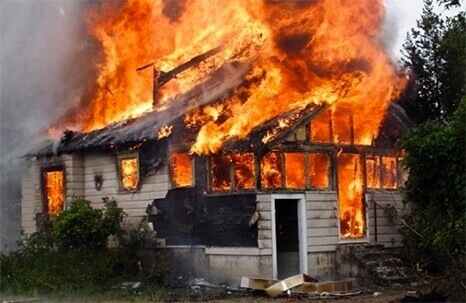 We inform our clients exactly what the associated costs are prior to remediation and ensure that our services are always completed effectively, with no additional costs added after the job is complete. 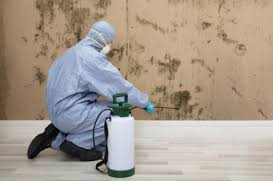 Without proper mould remediation, the mold inside your home or business will grow and spread, which will result to additional costs and expenses. What is Examined in the Cost of Mold Removal? What is affected by the mold? Following the mold inspection, we provide a report that breakdowns the cost for our remediation services (if the decision to move forward with mold removal was made), which helps you understand exactly what the associated costs are. We provide competition pricing and provide the best services that will help save you money! 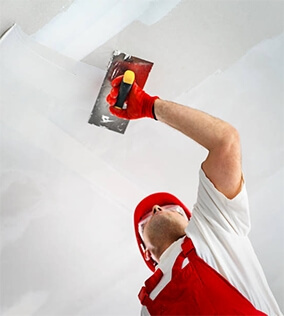 At Canada’s Restoration Services, we work with every insurance company across Canada. 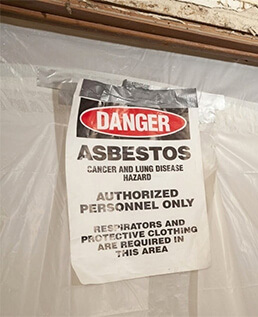 Various homeowners’ insurance may cover the costs of mold remediation. However, insurance coverage varies and the coverage must be overlooked to identify what exactly is covered through the policy. 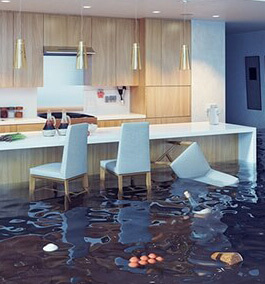 If a water damage has occurred and your insurance company has failed to provide a water damage restoration company that effectively cleaned up and repaired the damage, which resulted to mould growth, the insurance company should cover the costs of mold remediation.